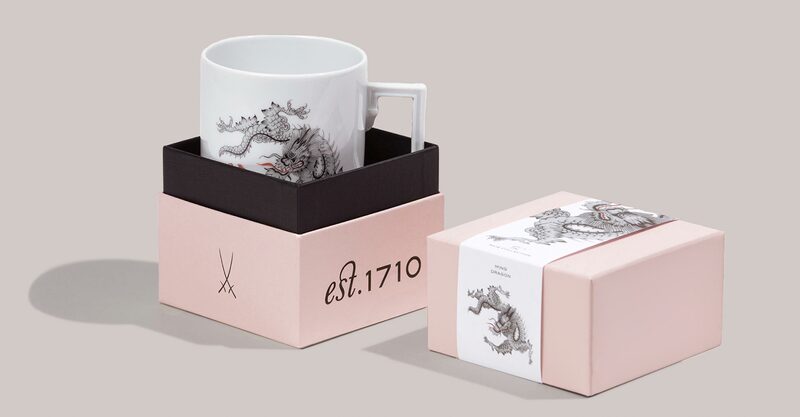 With “The MEISSEN Mug Collection” Europe’s oldest porcelain manufactory presents a unique series of mugs comprising decorative motifs from more than 300 years of manufactory history. In 2019, the second extensive collection honours the traditional genre of bird painting on porcelain, upholding the legacy of one of the most successful design motifs at MEISSEN. Historic prints, vibrant nature studies, stylized renditions in elaborate hand painting as well as graphic artwork establish this year’s design repertoire, which has been applied to the regency-inspired porcelain mug. 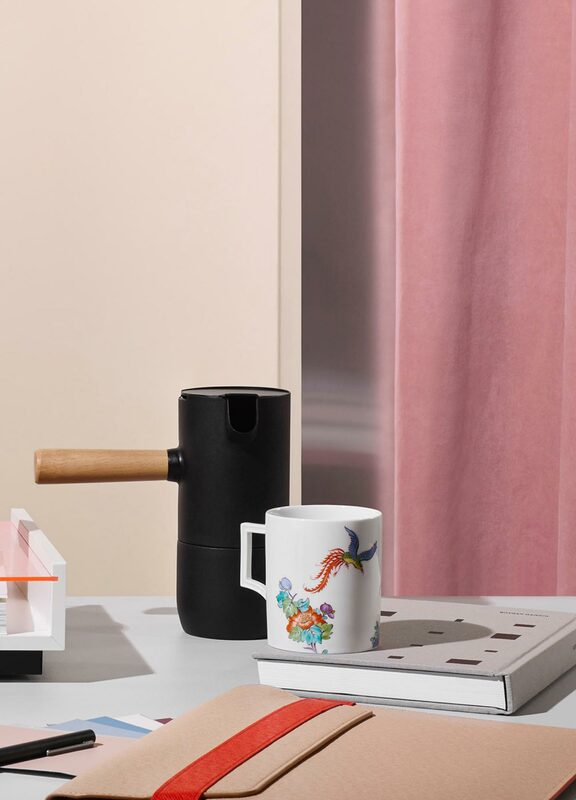 “The MEISSEN Mug Collection” is the result of an ongoing artistic collaboration between Meissen’s creative directors Otto Drögsler and Jörg Ehrlich and their team of porcelain painters. 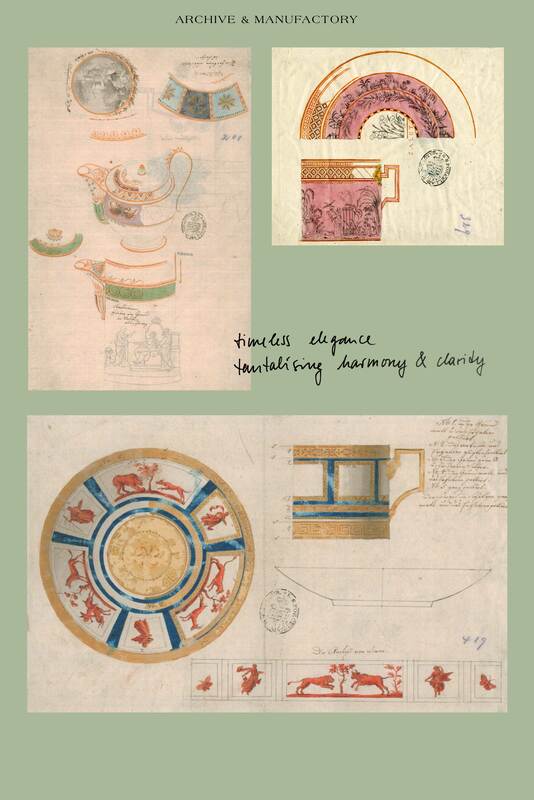 With its annual décor motifs and artistic themes, it is at once a unique collector’s series and expression of the artisanal excellence and design competence upheld at MEISSEN – immortalised in the manufactory’s Crossed Swords trademark at the bottom of every mug. 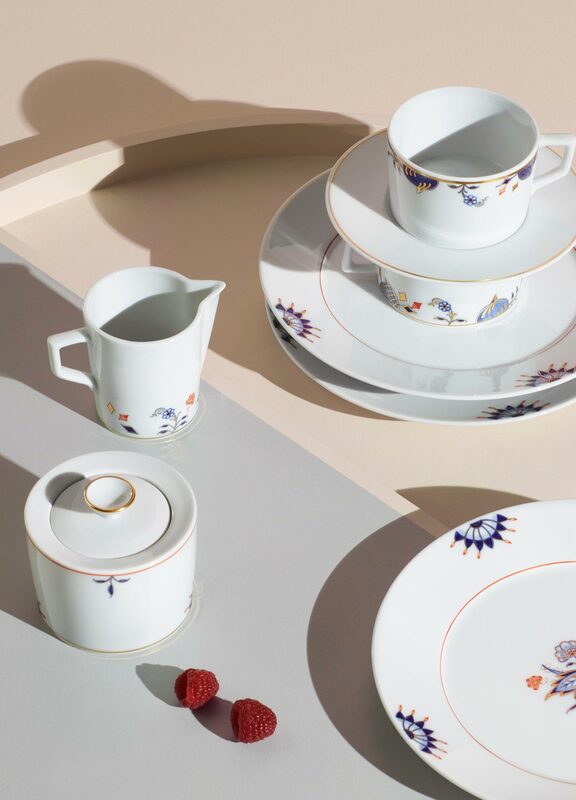 As a vibrant homage, the collection, year after year, attests to the wealth of Meissen’s design archive, allowing the varied artisanal tradition of Europe’s oldest porcelain manufactory to shine with every morning cup. 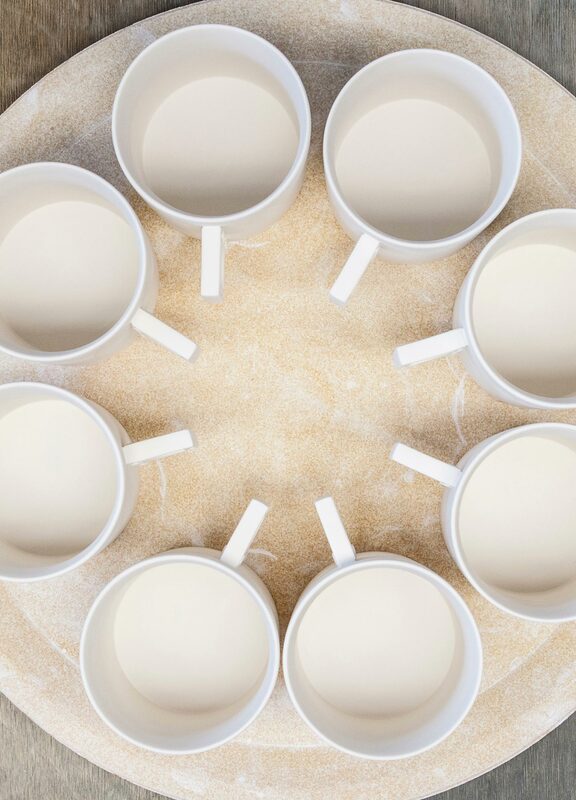 “The MEISSEN Mug Collection” is both a multifaceted collector’s series and a homage to the design tradition and craftsmanship of the Meissen manufactory. Specially designed packaging makes them the perfect gift for any occasion. 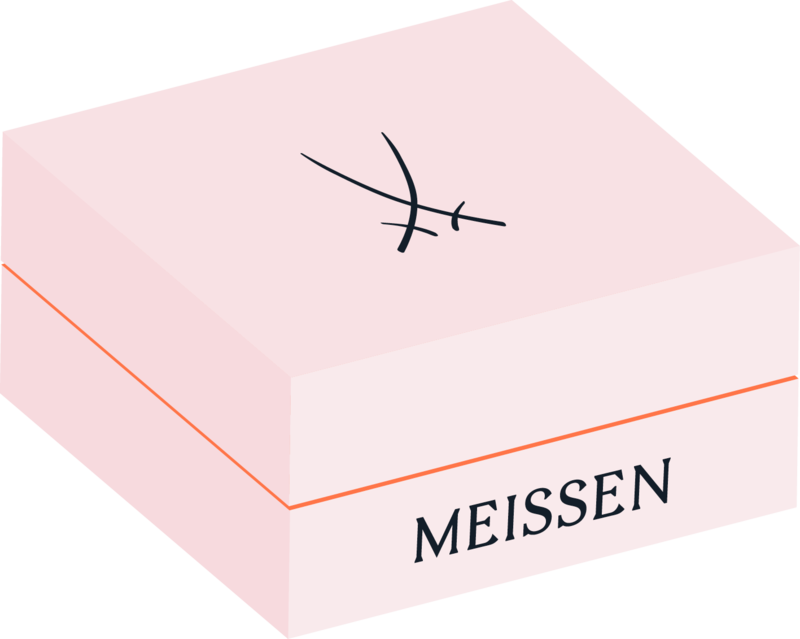 With this service form, MEISSEN has defined an entirely new class of design for the table: linear, clean-cut and purist. In its understated elegance and clear, clean lines, “VITRUV” embodies a contemporary luxury that fits into any moment of the day. “Noble Blue” revisits one of Meissen’s most famous decorative motifs: the iconic “Onion Pattern” from 1731, based in fact on designs not of onions, but exotic fruits. 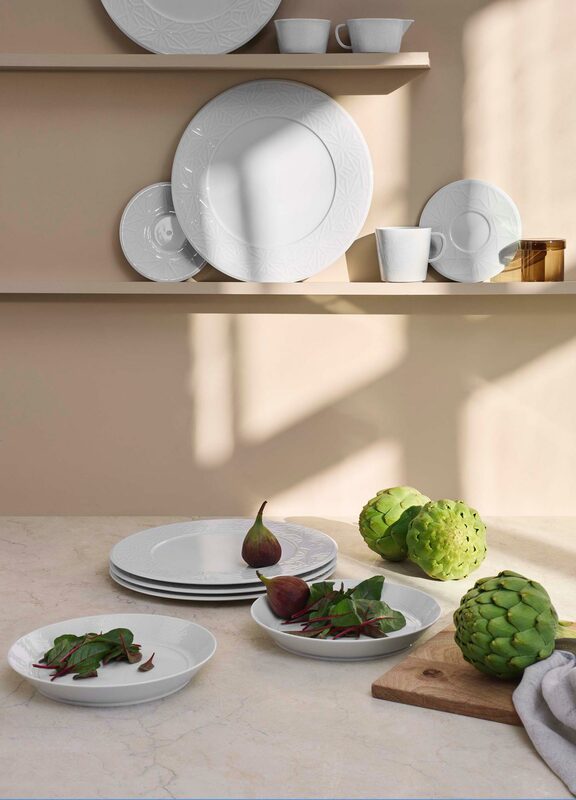 Here, their opulent compositions are pruned and rearranged in a light-hearted, contemporary design, giving the sleek “N°41” tableware series a decorative nod to the past.